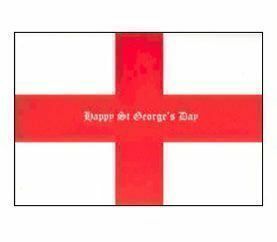 St George's Day cards - Pack of 4 high quality, glossy cards with Cross of St George on front and greeting inside. 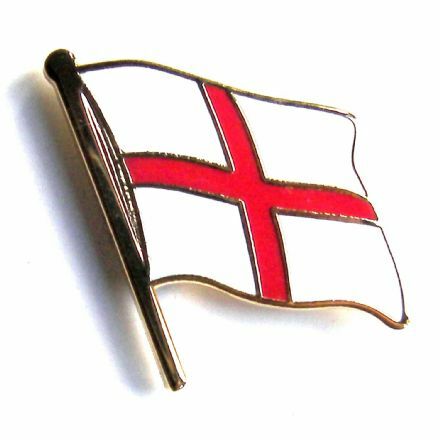 Greeting says "Wishing you all the best this St George's Day". 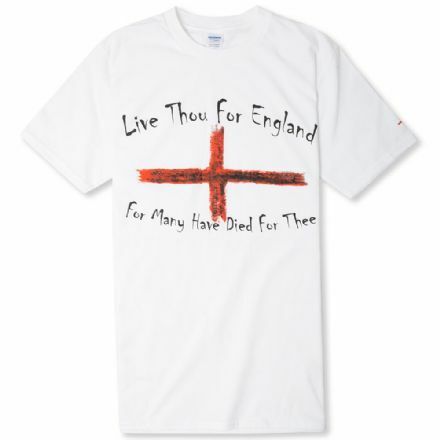 PRICE INCLUDES P&P. 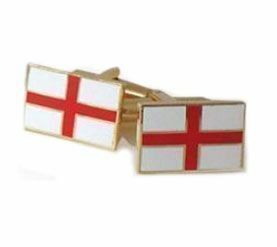 CARDS DESPATCHED WITHIN 2 WORKING DAYS! 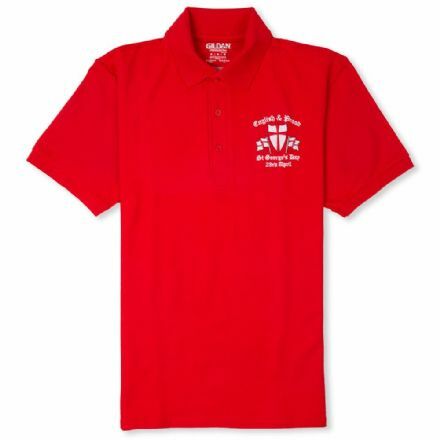 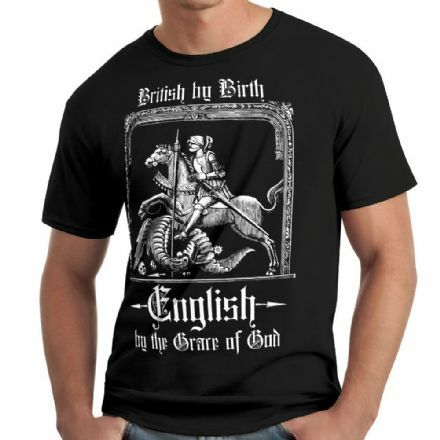 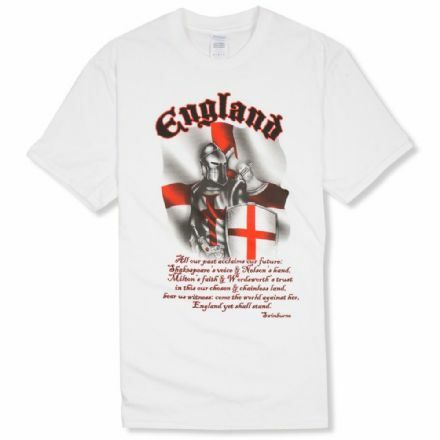 100% cotton premium quality England T-shirt. 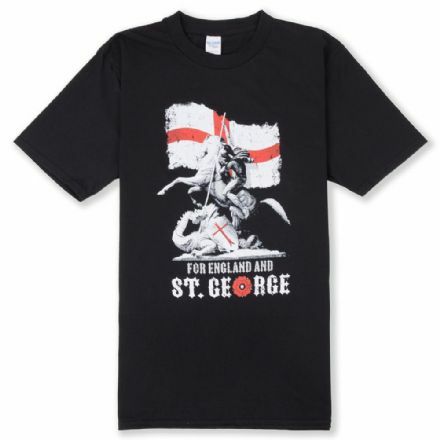 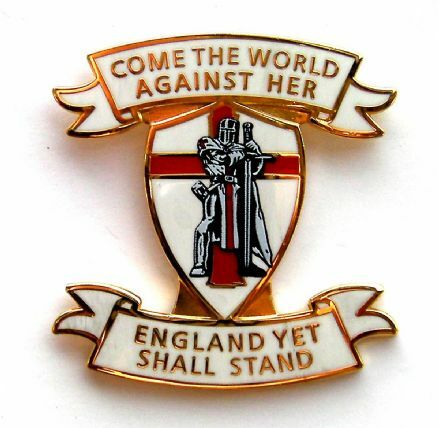 Iconic St George image on England flag background. 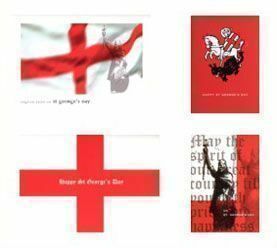 Wording reads "For England and St George"
Mixed pack of 4 St George's Day cards - each card has St George's Day greeting on the inside and comes with it's own envelope included.